Firstly, thank you so much for all the nice comments on my last post! You’re all so lovely. Now, I’m always being asked to share more lunch options, so hopefully some of you will enjoy this recipe. These pesto white bean tortilla roll-ups may not look like much, but they’re seriously tasty, and brilliant for popping in a lunchbox. 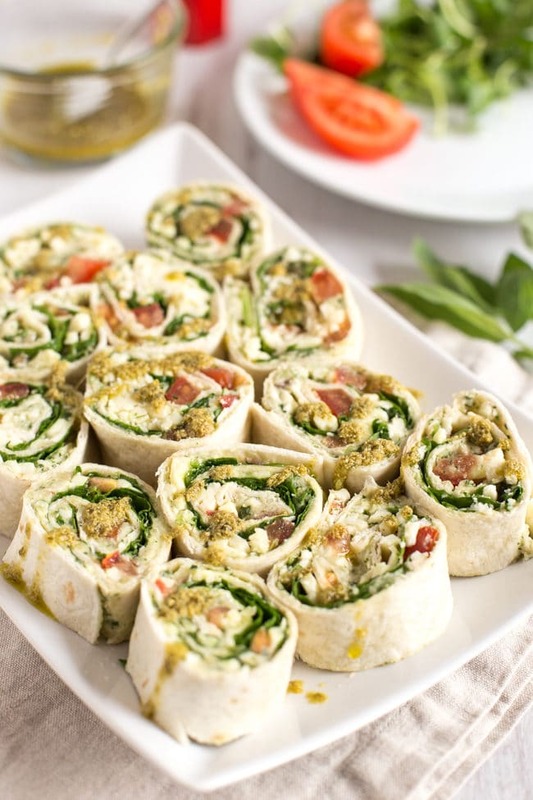 They’re stuffed with a classic combination of basil, tomato and mozzarella, with white beans for extra protein and to make them nice and creamy. 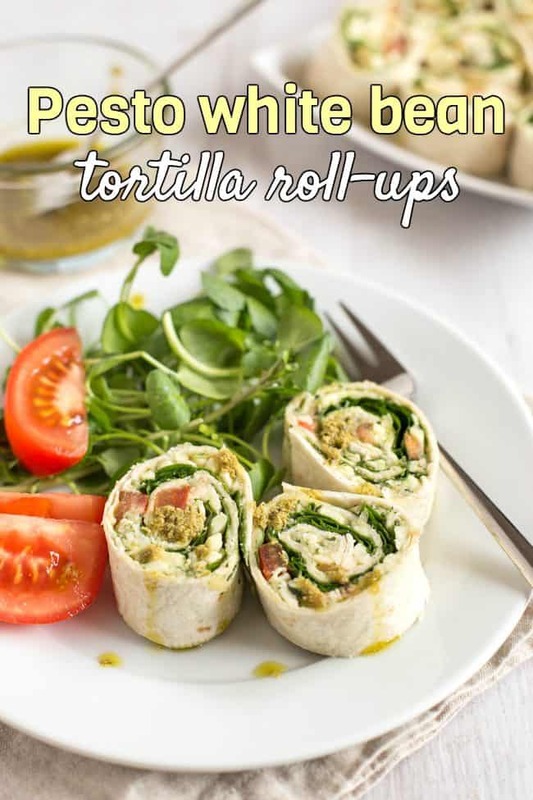 Tortilla roll-ups are so simple, but they’re possibly one of my favourite ever lunches. Don’t underestimate these little bites! 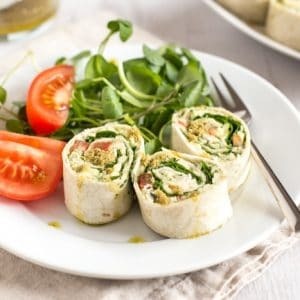 I used a food processor to blitz up the white beans with some fresh basil – they make a creamy hummus-like mixture which is just irresistible, and really helps to hold these tortilla roll-ups together. Then all you need to do is add some diced tomatoes, a few fresh spinach leaves, and some grated mozzarella, and get your roll on! Actually, you could even skip the mozzarella if you want a vegan lunch option – there would still be plenty of flavour from the basil and tomatoes. 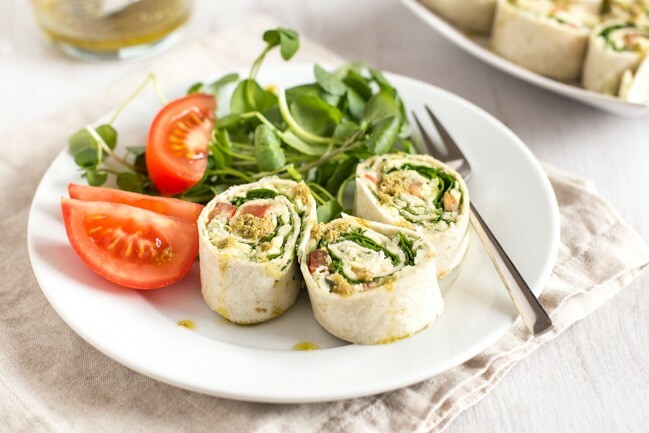 If you have time, it’s a good idea to wrap the rolls in cling film and pop them in the fridge for 10 minutes or so before slicing them up – it just helps them to hold together more firmly, so they look a bit neater when you cut them. You can skip this step if you’re in a rush though, I know I usually am when I’m packing a lunchbox! They might not be as tidy when they’re sliced, but I’m not judging. The end result is creamy and full of flavour – you really can’t beat fresh tomatoes and basil together. Drizzle a bit of extra basil pesto over the top if you want a little extra something, and serve a few for lunch, or on a party platter with cocktail sticks for poking! Add a few sprigs of fresh basil to a mini food processor, along with the drained cannellini beans, a spoonful of olive oil, and a generous pinch of salt and pepper. Blitz well until fairly smooth. Spread 1/3 of the bean mixture onto a large flour tortilla - right to the edges. 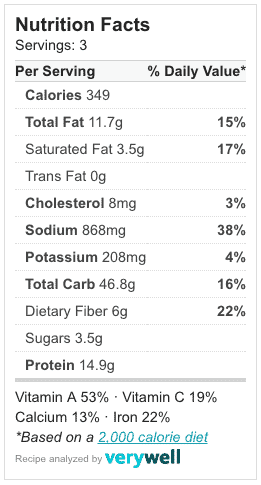 Scatter over some diced tomato, a few fresh spinach leaves, and some grated mozzarella. Roll the tortilla tightly. 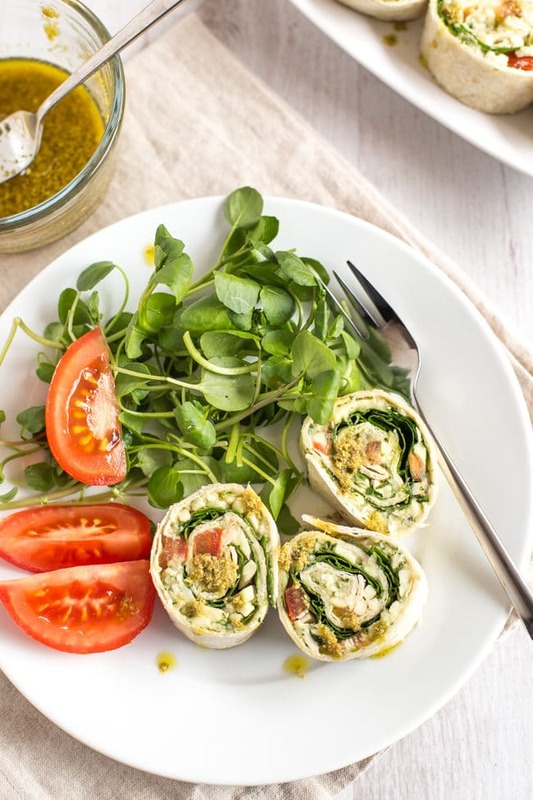 If you have time, wrap it tightly in cling film, and leave in the fridge for at least 10 minutes - this will help the roll-ups to hold together. Slice with a sharp knife, and serve, drizzled with extra pesto if desired. « Previous PostMeet baby AYB! Can you make the fillling ahead of time and assemble the next day? I always have leftover herbs! Pesto is so good for using them up. Yum! Such a mouth-watering tortilla rolls, Becca! This is an amazing recipe when throwing a party, right? These pictures are absolutely stunning! Definitely going to make this for one of my lunches this week! Thanks for the share, love checking out your blog. Looks like a perfect snack! 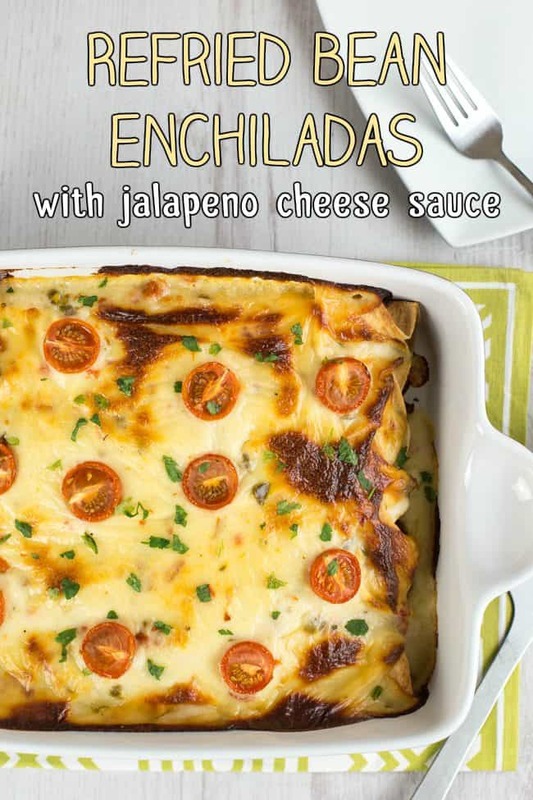 Good recipe, nice pictures to! Oh yes, my eyes amused. Ma bouche sera aussi ! Thank you so much ! Mmmm! This looks like something that would go in my lunchbox, I wonder if I’d manage to tempt my (veg-avoidant) 5yo with it too?